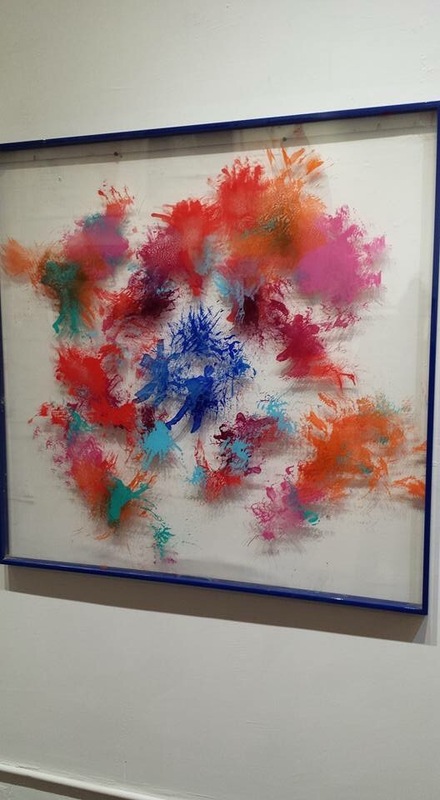 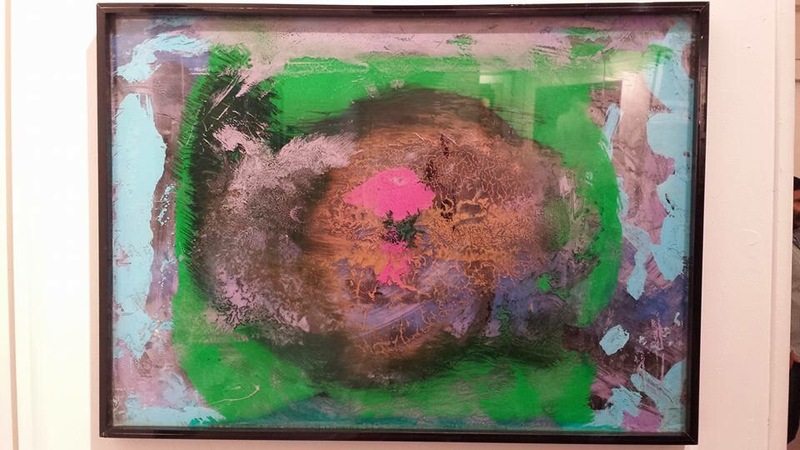 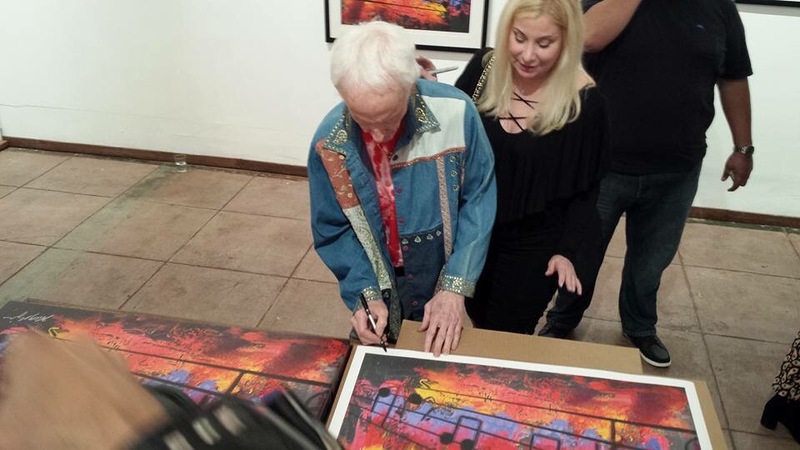 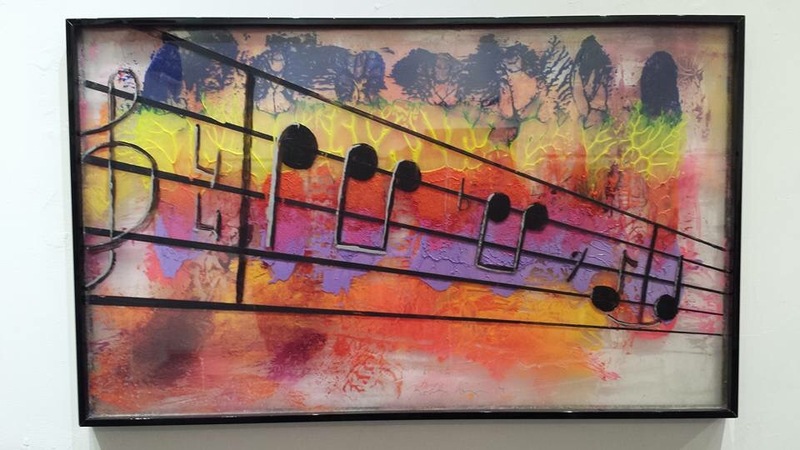 Robby Krieger created a never before seen work of art titled “Light My Fire” inspired by the classic song he composed as a member of the legendary band The Doors. 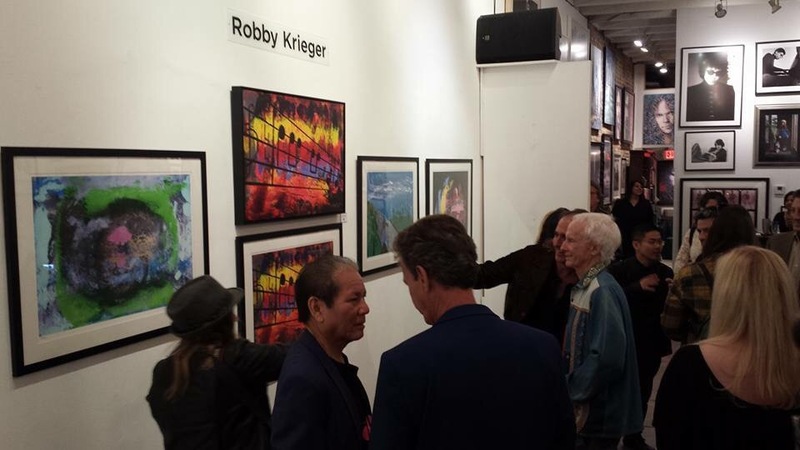 Limited edition, hand signed fine art prints of “Light My Fire” were on display and for sale, along with other works by Krieger. 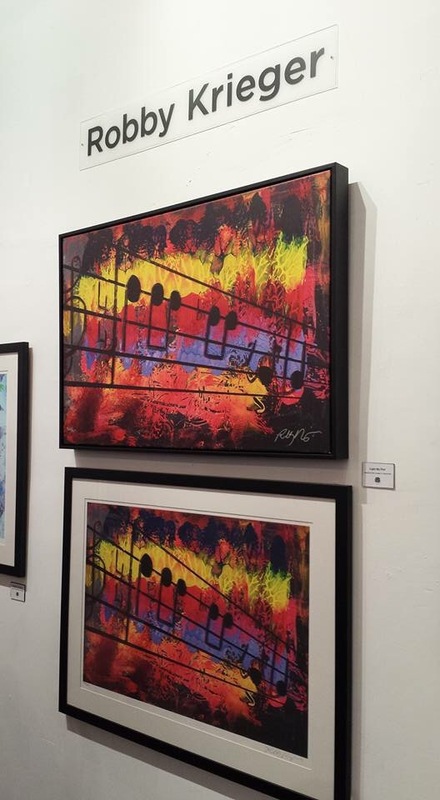 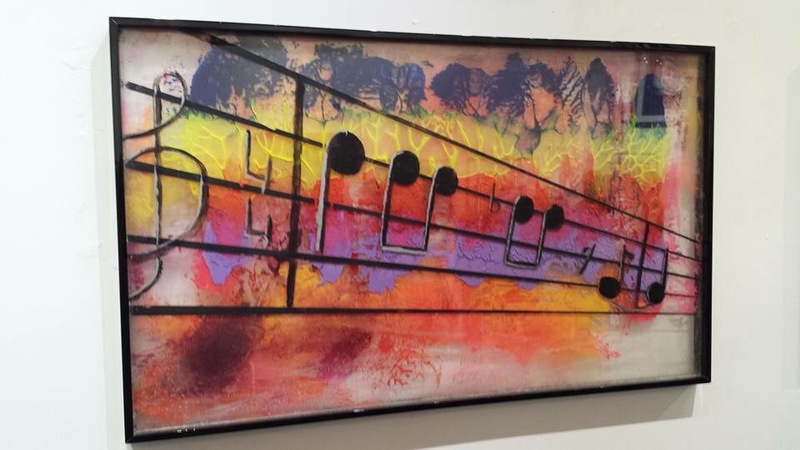 A portion of the proceeds from ticket and art sales will benefit Los Angeles based charity Harmony Project (https://www.harmony-project.org/), and Art For A Cause. 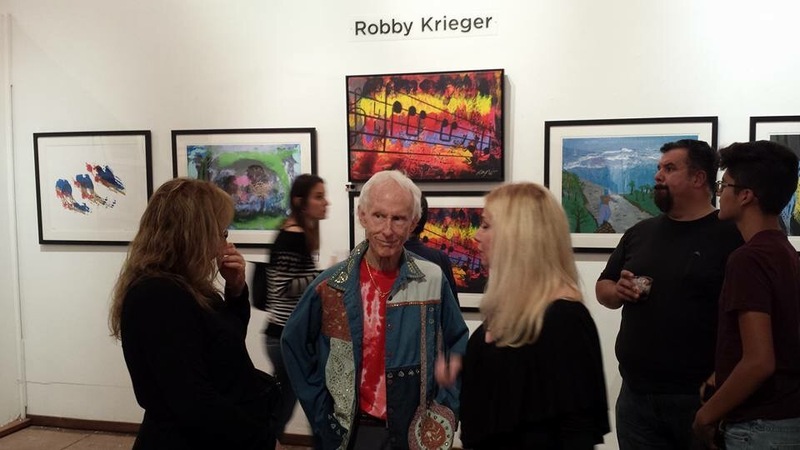 Robert Alan “Robby” Krieger, born January 8, 1946, in Los Angeles, is a singer, songwriter and former guitarist of the legendary Rock band The Doors. 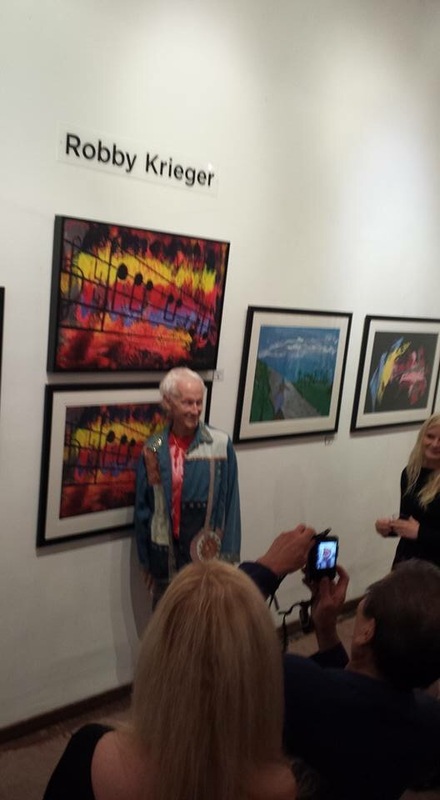 Krieger wrote the classic song “Light My Fire”, which skyrocketed to #1 in the 1967 Billboard charts and helped to launch The Doors into superstardom. 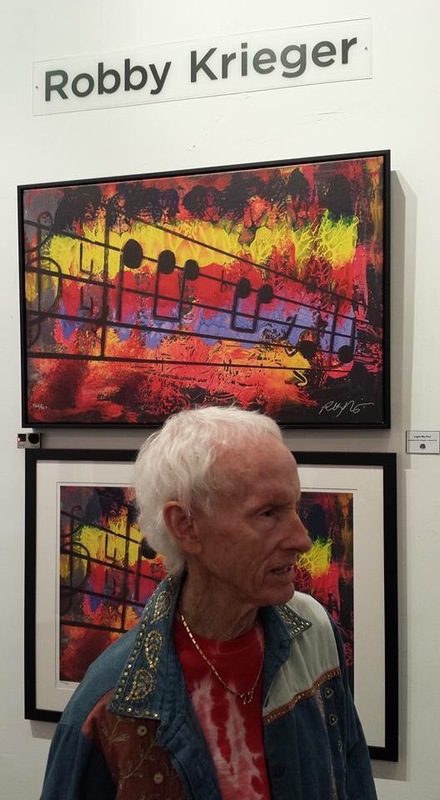 He also wrote and co-wrote many of the band’s most iconic songs, including “Break on Through”, “Love Me Two Times”, and “Touch Me” among many others. 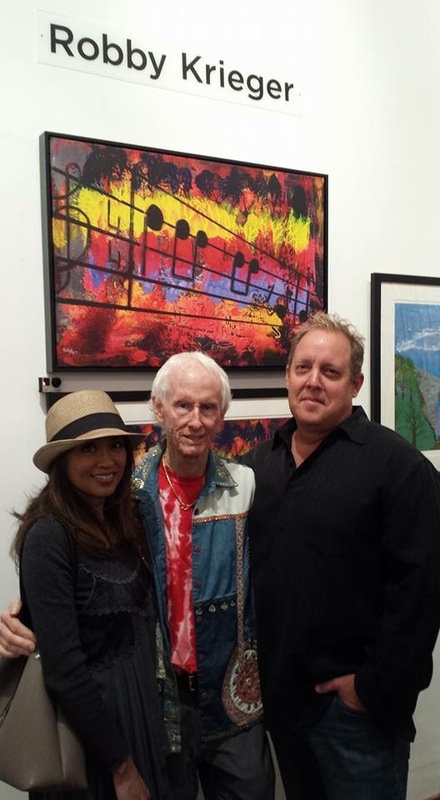 Robby Krieger is included on “Rolling Stone’s” list of the 100 greatest guitarists of all time. 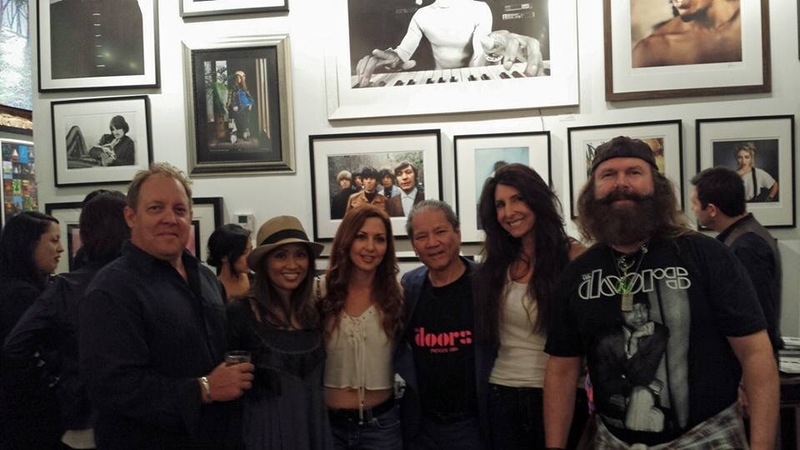 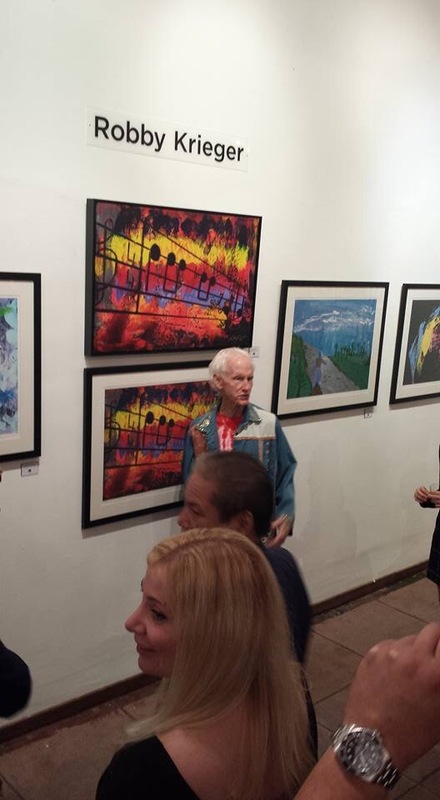 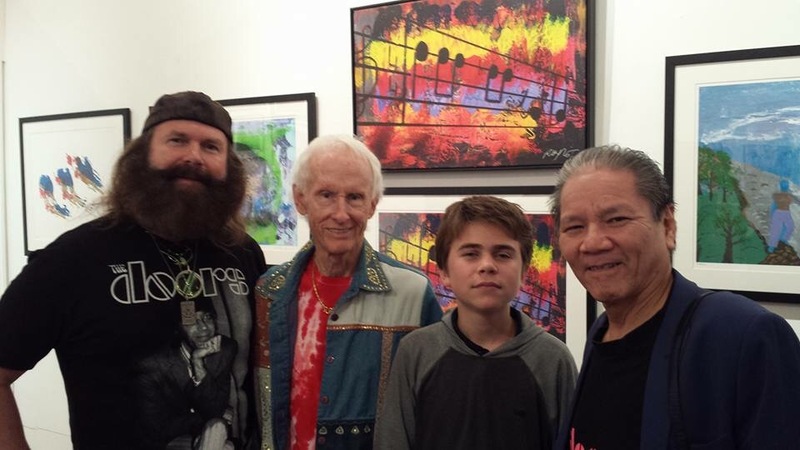 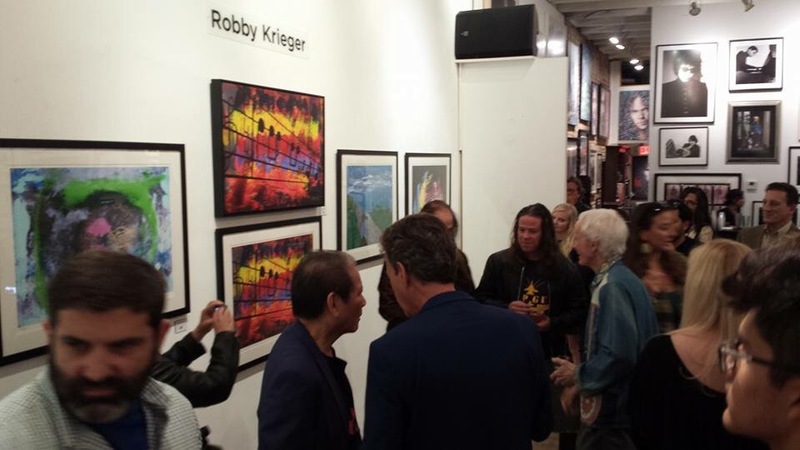 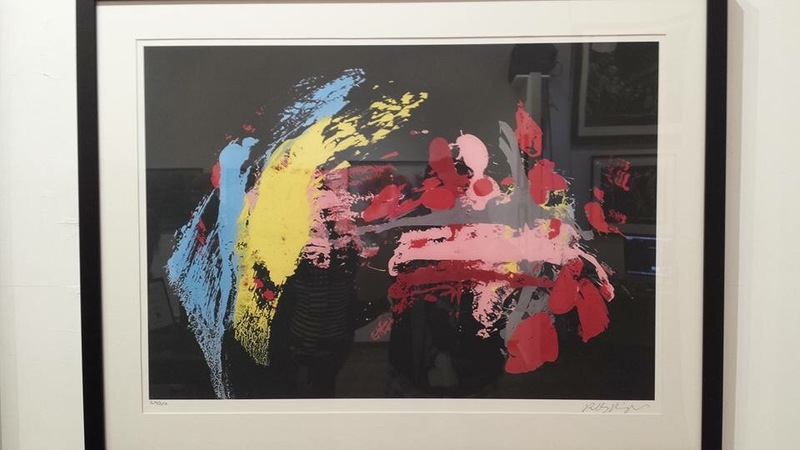 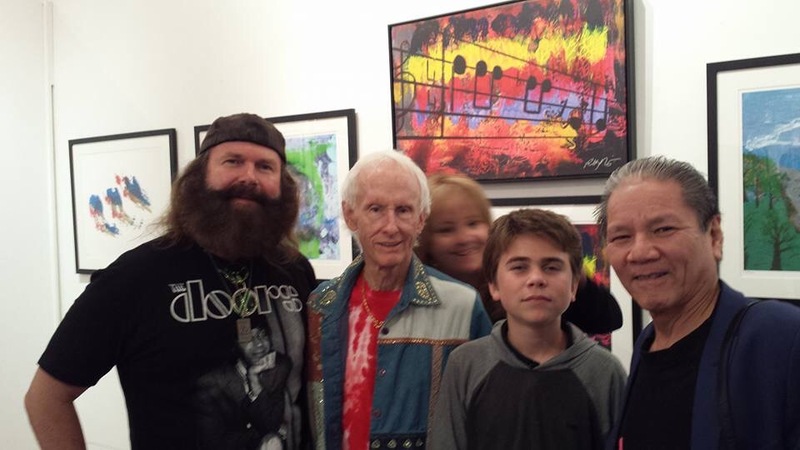 Art For A Cause is a charity services organization associated with Robby Krieger that has released the fine art editions of Robby’s paintings.